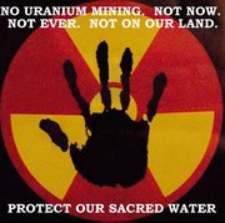 STOP URANIUM MINING! 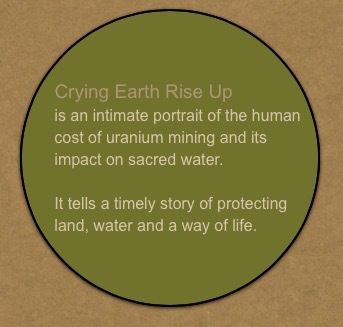 PROTECT SACRED WATER! ALLY UP! "Some day the Earth will weep. She will beg for her life. She will cry with tears of blood. You will make a choice, if you will help her or let her die. And when she dies, you too will die." 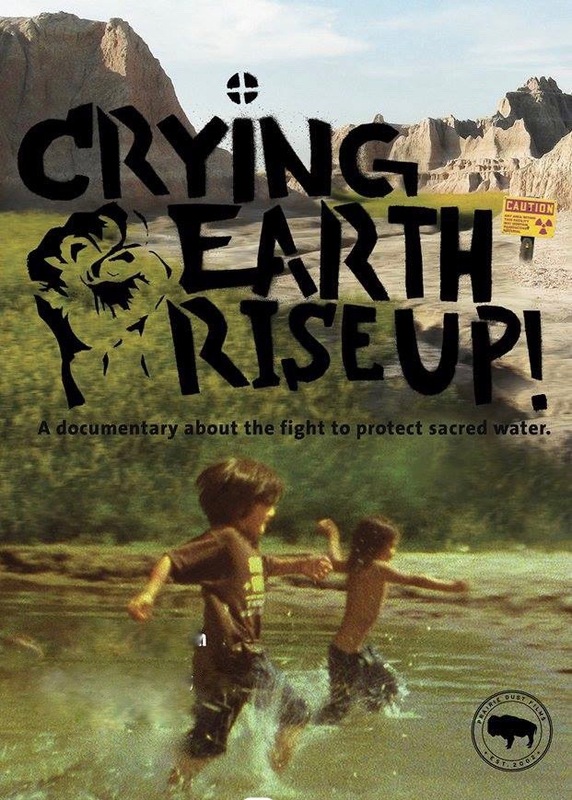 Join the University of Colorado Denver Native American Student Organization (NASO) and the Auraria Climate Justice Coalition on November 18th for a evening of interactive dialogue, food, music provided by Oyuhpe Singers from the Lakota territory and a film screening of the documentary Crying Earth Rise Up! This event will be a rare opportunity to hear from people on the front lines of the struggle against the ongoing legacies of colonialism. There will be opportunities to engage in a dialogue with filmmakers and land defenders working to protect their ways of life. 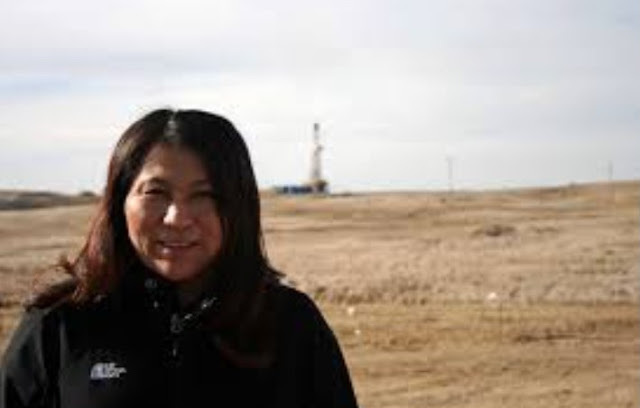 When Debra White Plume's drinking water tests high for radiation, she sets out to determine the cause. What she finds alarms her. A nearby uranium mining operation is extracting ore from deep in the ground by tapping the High Plains/Ogllala Aquifer, a huge underground cache of water covering 174,000 square miles from Texas to South Dakota which supplies drinking water to 82 percent of the people who live within the aquifer boundary. 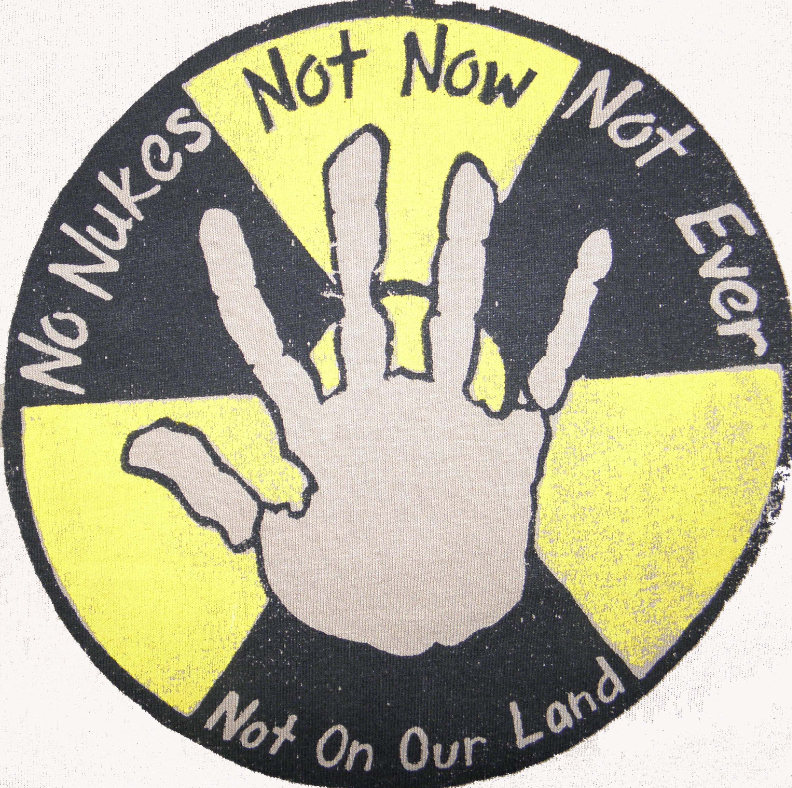 The mine's planned expansion further threatens the aquifer. Elisha Yellow Thunder intimately understands the dangers of contaminated water. A young mother and a geology student, she unknowingly drank water with high levels of radiation while pregnant with her first daughter, whose severe medical anomalies are life-threatening. Yellow Thunder scours rock outcroppings near the Pine Ridge Indian Reservation, gathering and testing ore samples. Her grief over her daughter's illness and her fears that the health of her people are likewise in jeopardy, drives her to search for answers. Residents living in Crawford, NE, the town nearest to the mine, have historically supported it for its positive financial impact, but recent questions about the mine's safety are raising doubt about the wisdom of tolerating its continued operation. The collective student population is nearly 44,000 with an additional four to five thousand faculty and staff. Copyright © 2015 Owe Aku International Justice Project, All rights reserved.